In a fiercely competitive marketplace, multiple system cable operators (MSOs) are looking for new ways to differentiate their services and open new revenue streams. To do it, many are looking to expand branded broadband Wi-Fi throughout their coverage areas. But overlaying existing hybrid fiber coax (HFC) cable networks with new Wi-Fi services can be a complex and expensive proposition. 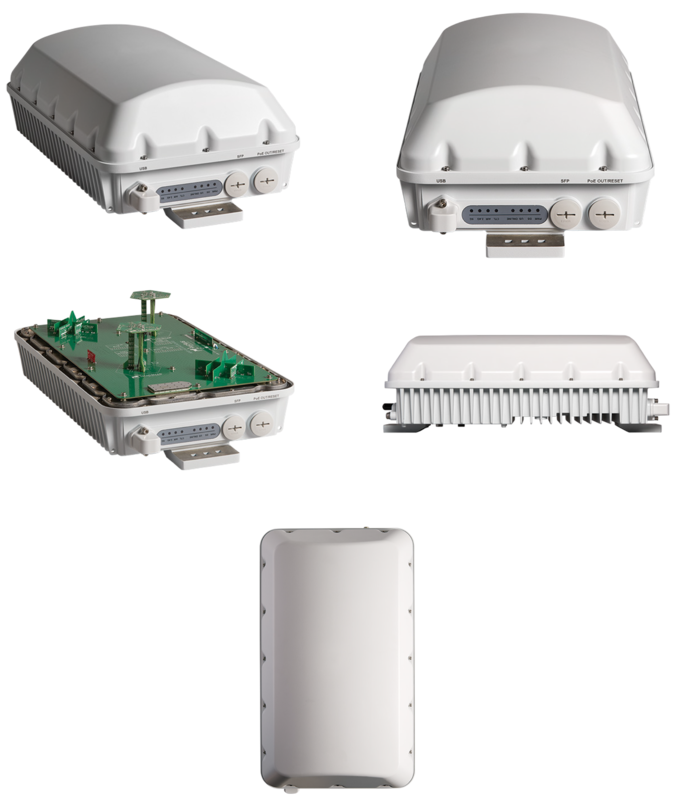 The Ruckus T811-CM outdoor access point is the industry's highest performing outdoor 802.11ac 4x4:4 Wave 2 Wi-Fi in a strand-mounted form factor designed to easily integrate with existing HFC networks. 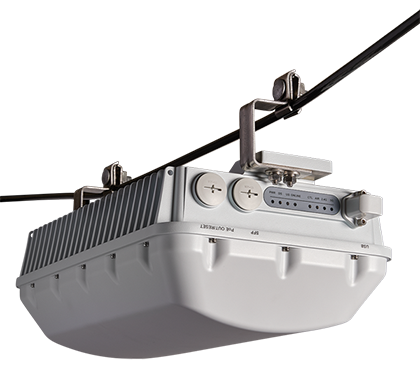 It features patented Ruckus BeamFlex+ adaptive antenna technology for RF optimization and interference mitigation to extend wireless range and reliability, combined with an integrated DOCSIS 3.1-, and EuroDOCSIS- backhaul. 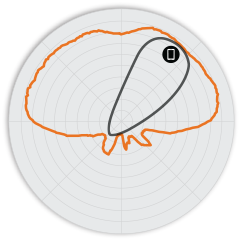 Available with an omnidirectional antenna, the T811-CM can provide consistent, reliable data access in a wide range of high-density client environments. The T811-CM is a perfect choice for MSOs looking to deliver branded Wi-Fi connectivity for outdoor hotspot services in neighborhoods, resorts, train stations, and other public locations across their coverage areas. The form factor design affords easy installation and integration with HFC networks—using existing mounting, power, backhaul, customer service systems, and other existing cable assets. Network operators can easily create tiered wireless services at different quality levels, data offload solutions, and other new revenue-generating Wi-Fi services. And they can extend reliable managed wireless services outdoors to locations where Ethernet cabling is too expensive or impractical. 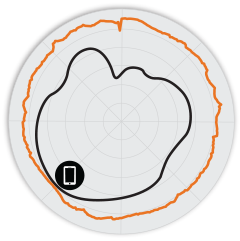 The T811-CM AP incorporates patented technologies found only in the Ruckus Wi-Fi portfolio. 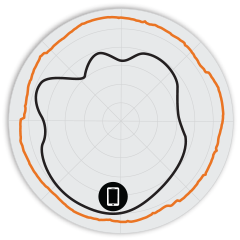 Additionally, using the T811-CM's integrated GPS, operators can automatically establish the exact location of each access point on a network map; greatly simplifying installation and maintenance. Whether operators are deploying ten or ten thousand APs, the T811-CM is easy to manage through Ruckus SmartZone management services. Experience high performance outdoor Wave 2 Wi-Fi with Industrial-grade IP-67 hardened enclosure (-40°C to +65°C) with GPS and DOCSIS 3.1 cable modem. 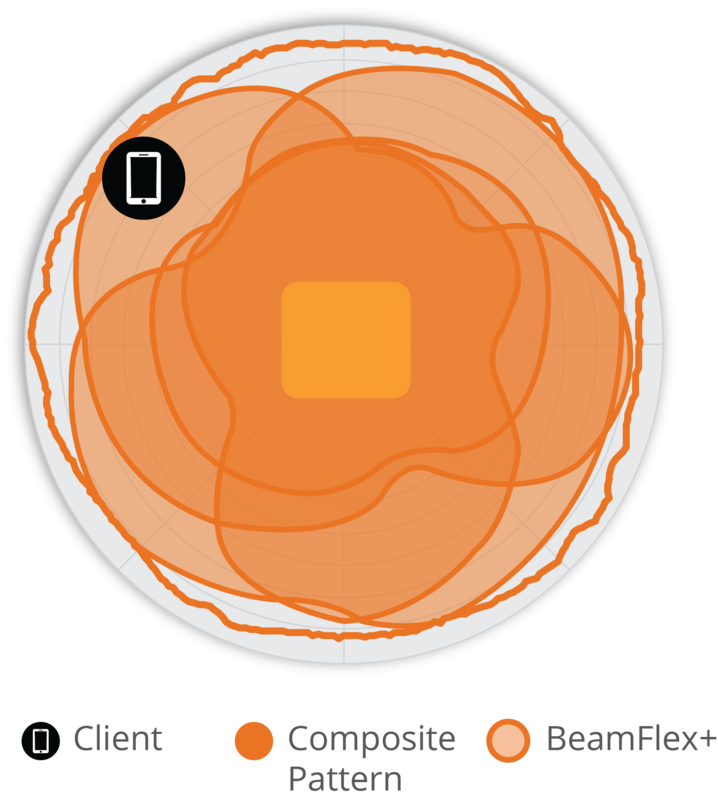 Provide a great user experience no matter how challenging the environment with BeamFlex+™ adaptive antenna technology using multiple directional antenna patterns. Additionally, with DOCSIS 3.1, the T811-CM delivers 1+Gbps over coax cable on the backhaul. Manage the T811-CM from on-premises or remote physical/virtual appliances. 901-T811-US01 T811-CM 802.11ac Wave 2 Outdoor Wireless Access Point, 4x4:4 Stream, Omnidirectional Beamflex+ coverage, 2.4GHz and 5GHz concurrent dual band, one 1GbE PoE+ port, IP-67 Outdoor enclosure. DOCSIS 3.1, supports Low+Mid Frequency Splits on both US and DS. Wi-Fi is band-locked for North America use. -40ºC to 65ºC Operating Temperature. For box contents, see Shipping Container Contents. 901-T811-WW01 T811-CM 802.11ac Wave 2 Outdoor Wireless Access Point, 4x4:4 Stream, Omnidirectional Beamflex+ coverage, 2.4GHz and 5GHz concurrent dual band, one 1GbE PoE+ port, IP-67 Outdoor enclosure. DOCSIS 3.1, supports Low+Mid Frequency Splits on both US and DS. Wi-Fi is NOT band-locked for World-Wide use. -40ºC to 65ºC Operating Temperature. For box contents, see Shipping Container Contents. 901-T811-WW11 T811-CM 802.11ac Wave 2 Outdoor Wireless Access Point, 4x4:4 Stream, Omnidirectional Beamflex+ coverage, 2.4GHz and 5GHz concurrent dual band, one 1GbE PoE+ port, IP-67 Outdoor enclosure. EuroDOCSIS 3.1, supports Mid+High Frequency Splits on both US and DS. Wi-Fi is NOT band-locked for World-Wide use. -40ºC to 65ºC Operating Temperature. For box contents, see Shipping Container Contents.